The cultural and linguistic diversity of students is on the rise, and educators want to know the most effective ways to teach English language learners (ELLs). 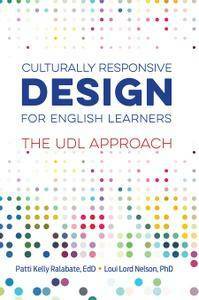 Two research-based frameworks—Universal Design for Learning (UDL), which addresses the innate brain-based differences of learners, and Culturally Responsive Teaching (CRT), a pedagogy that responds to learners' cultural differences—can help. 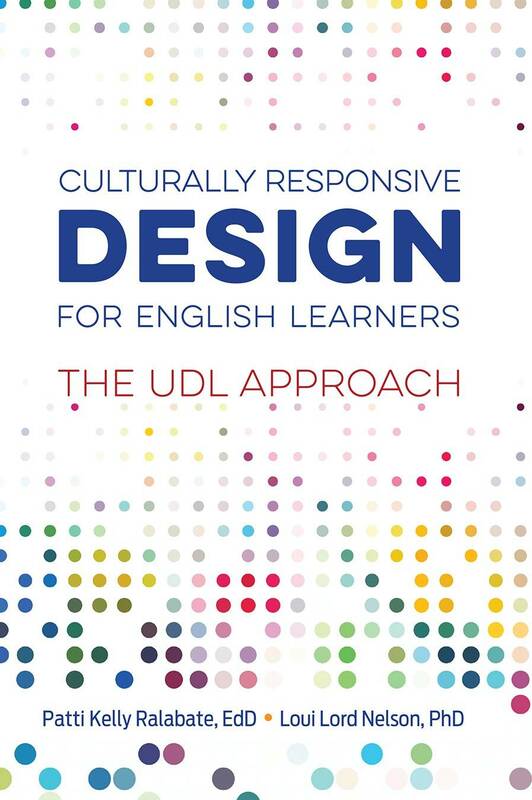 In this important new book, UDL experts and bestselling authors Patricia Kelly Ralabate and Loui Lord Nelson offer a unique lesson planning process that blends UDL and CRT so that educators can proactively meet the learning needs of ELLs.